YouTube is a powerful tool when it comes to marketing. What are the pros saying about it? Check out this post from Lisa Jenkins over at SocialMediaExaminer! Have you been considering video marketing? These 50 video marketing stats will help you create a winning social media strategy. Need more convincing on video marketing? Maybe your manager isn’t on board? Take these 4 reasons to them to convince them they need a video marketing strategy. So now we have you convinced on video marketing, why should you make vertical videos? 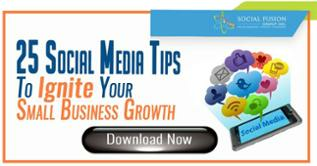 Andrew Macarthy gives us 5 reasons on this post by SocialMediaToday. SEMrush is an awesome tool not just for SEO but for other digital marketing too. Did you know they had a blog? Check out this post on Native Advertising vs. Content Marketing. 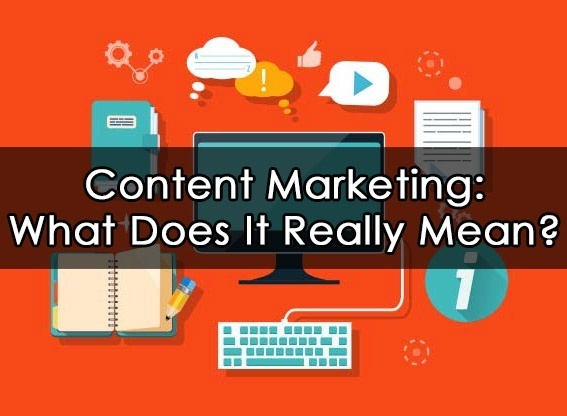 Do you know the definition of content marketing? There’s not just one answer. The Social Fusion Group sheds some light on what this means. Is your content marketing plan not working as you had hoped? John Rampton shares insight on why it’s failing and how to fix it. 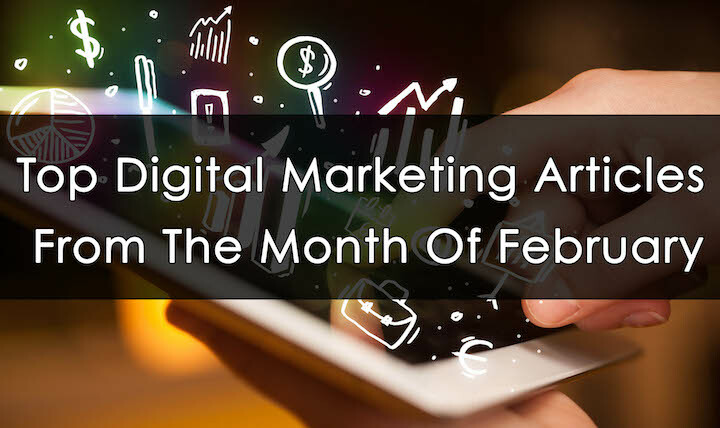 It’s overwhelming to hear tons of information when it comes to digital marketing. 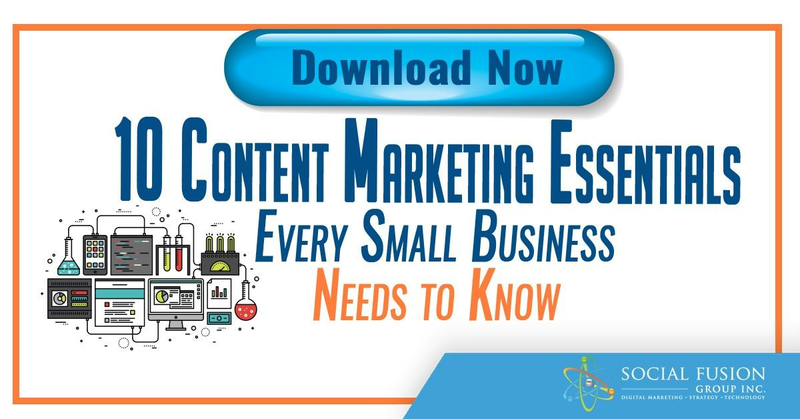 What makes it harder is that businesses don’t truly understand concepts such as content marketing. Fear not, Mike Templeman shares myths that businesses need to stop believing. What does effective content marketing and empathy have to do with each other? Find out the secret here, by Josh Ritchie. Do you need some flavor to your content marketing? Here’s 7 creative ways to revamp your campaigns. Many marketers feel the only value of social media marketing is to generate a sale, but it doesn’t have to be. Here’s why you need to stop selling on your social media channels. Looking for social media marketing guidance? Here are 50 amazing ideas, strategies, and tips by Carlo Pacis. Before you jump into social media marketing, you need to nail these 3 strategies first. Check out this insight from Entrepreneur contributor, Susan Solovic. Lee Oden is thought leader in the marketing industry and the CEO of TopRank Marketing. In this report, he shares his insight on the future of influencer marketing. Have you ever wondered how young entrepreneurs become influencers so fast? Jonathan Long sheds some light on this post about becoming a marketing influencer before you turn 30. The business world is constantly changing. We were recently introduced to influencer marketing, but how is that now changing? Ellen Gomes shares her insight on the next generation of influencer marketing.